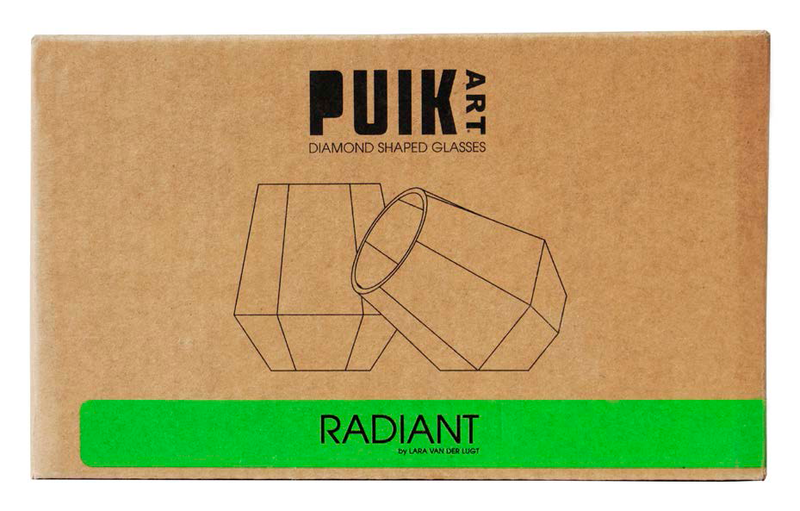 Thanks to the minimalist and versatile design, you can use the Radiant glasses for almost any kind of drink. With a height and width of 9cm, drinking from the Radiant glass becomes a unique experience you do not want to miss. 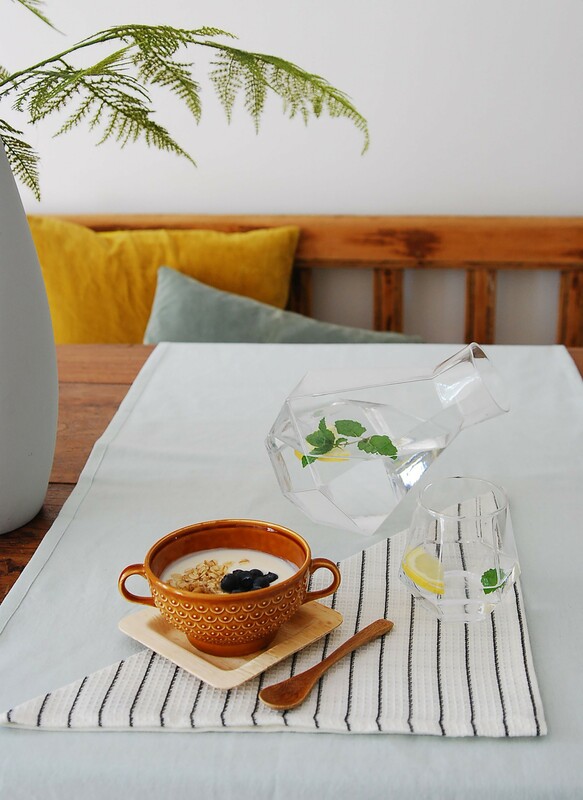 In combination with the beautiful Rare carafe, these hand-blown glasses guarantee a bling bling experience. 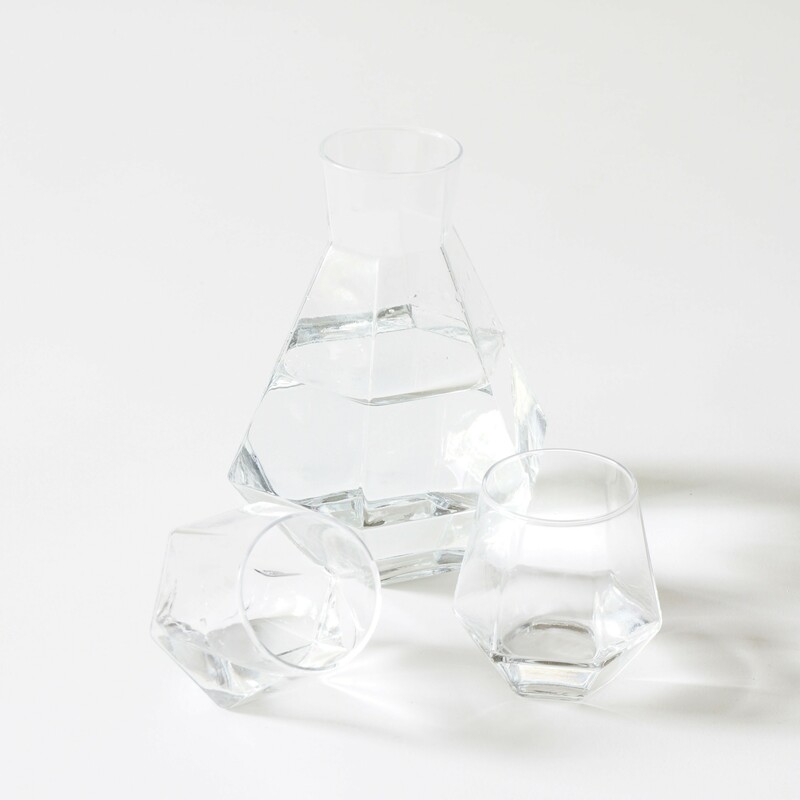 The world's most valuable elements were the inspiration for Puik Art's designer Lara van der Lugt when she designed these 'Radiant' glasses with matching 'Rare' carafe.These glasses look like a brilliant cut diamond. Thanks to the mouth-blown crystal glass, sunlight or candlelight is caught and reflected beautifully. Bling bling, like a real diamond. The Radiant glasses are 9cm wide and 9cm high - measured at their widest point. They can hold 0.25 liters of water or other cold drinks. 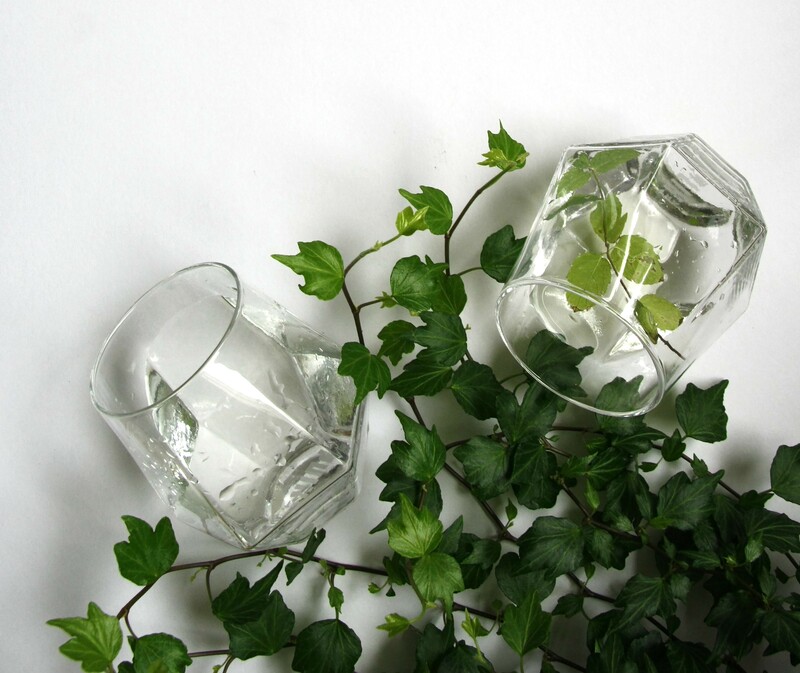 With 0,2 liters, the glasses can also be laid on their sides. 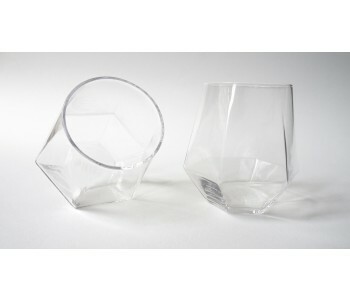 These crystal glasses are unique thanks to their diamond shape and are ideal as gifts. With these bling bling glasses you can set a beautiful table. 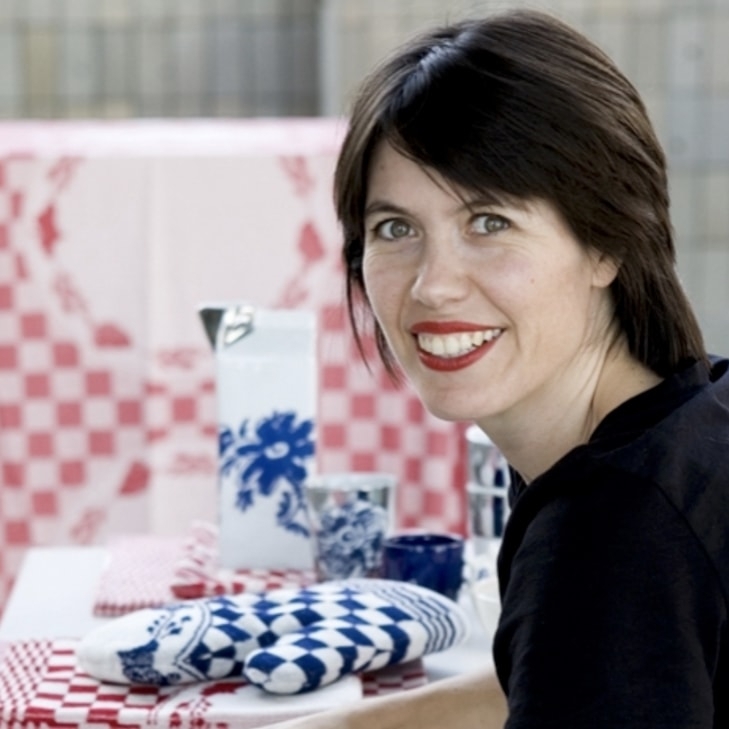 Designer Lara van der Lugt designed a matching carafe. 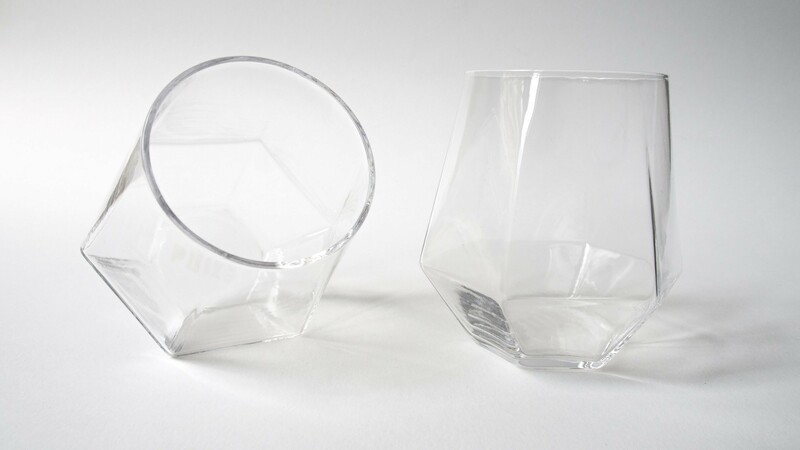 The crystal Rare carafe has the same brilliant cut diamond shape, but with a neck and can also be laid on its side.